Google announce an eery bit of AI that can make phonecalls on your behalf! This week, Google announced ‘Duplex’, an eery bit of AI that can make phonecalls on your behalf 📞🤖! Check it out in section 1, along with insights on how Dropbox’s redesign is working out. In tool news, Sketch 50 💎 has been released, and Figma introduce a new private beta called Styles – find out about it in the second section where you’ll find 11 tools this week! 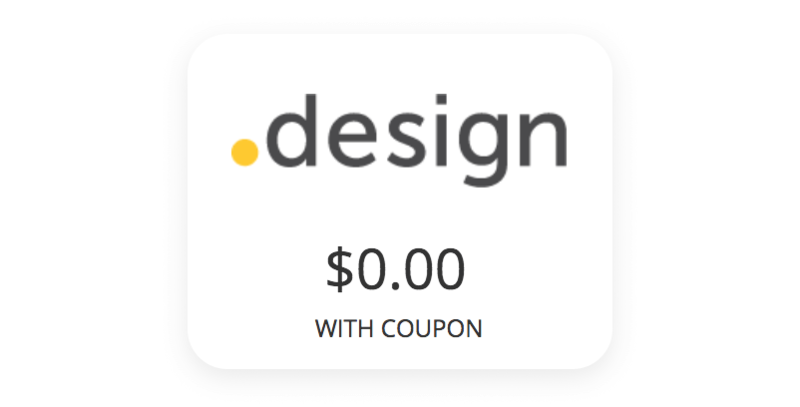 Finally, be sure to check out Underglass‘s Product Hunt launch, and why not 🎁 grab yourself a .design domain for free! Mei shows us how less is more when it comes to designing item cards, explaining how to harmonize, prioritize and have fun with them. Google has revealed a "terrifying" new technology that you could use without ever knowing it. 3. Stupid user or stupid UI? Graeme tells of the time he lost £400 because of not scrolling down. Is the design at fault, or the user? Sadia explains the different scenarios in which radio buttons or drop-downs should be used. 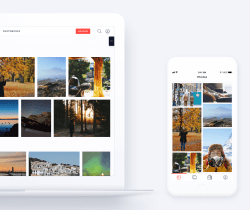 Ariel measures the success of Dropbox’s redesign from October 2017 – did it work out for the better? Joanna shows us how to avoid or fix common mistakes when designing for the enterprise. Erkan explains what ‘tunneling’ is, and how to use it as a UI element. Google introduce a set of tools to help you build beautiful, usable products faster. Introducing their ‘Material Theme Editor’, ‘Icon’ sets and awesome ‘Gallery’ tool. Icons8 share another helpful tool for designers and developers using Sketch. Sketch 50 is here and this update brings a lot of small improvements to Sketch. Today, we’re excited to announce a private beta for Figma Styles (sign up here). A complete repository of all conferences in the digital industries. Designjar helps designers get hired by matching designer profiles with employer needs, completely randomly and transparently. Download free background music for your videos, movies, and websites. Free both for personal and commercial projects. 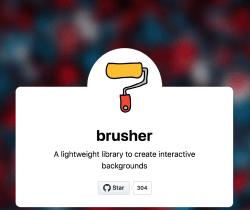 A lightweight library to create interactive backgrounds on the web. A Sketch plugin that resizes layers and scales them to fit in rows or columns. Get the latest tutorials, videos, templates and free downloads for InVision Studio. Decidr lets you create simple, beautiful A/B polls that are easily shareable and quick to answer.